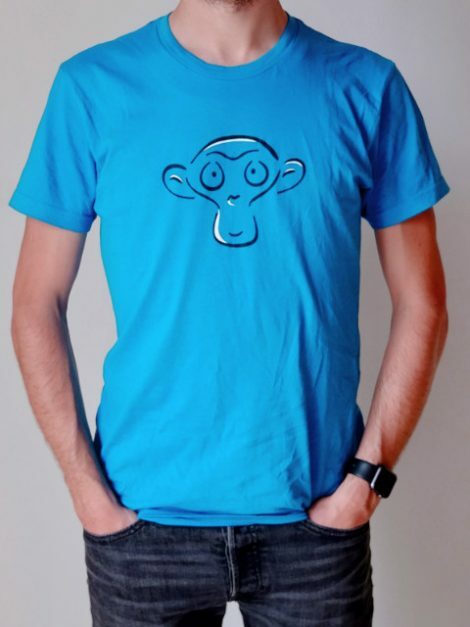 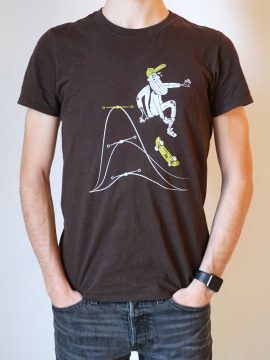 Carribbean blue shirt with the famous Suzanne Blender Monkey, printed in 2 colours. 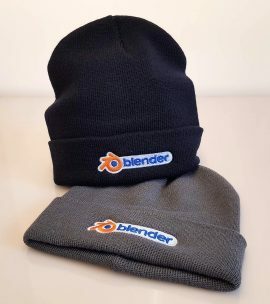 With a small white Blender logo on back. 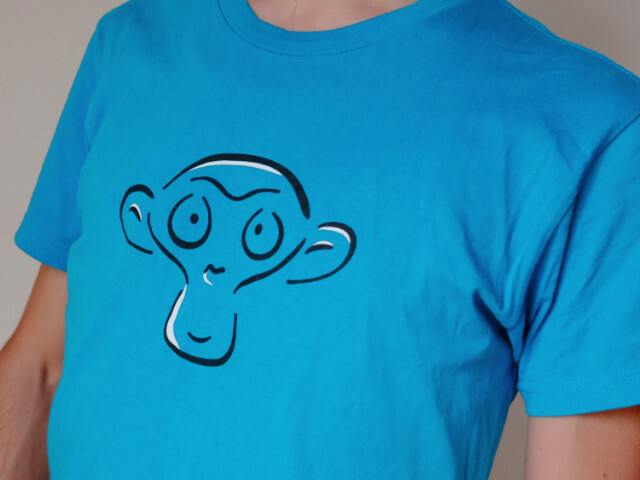 High quality fine woven, 100% cotton. 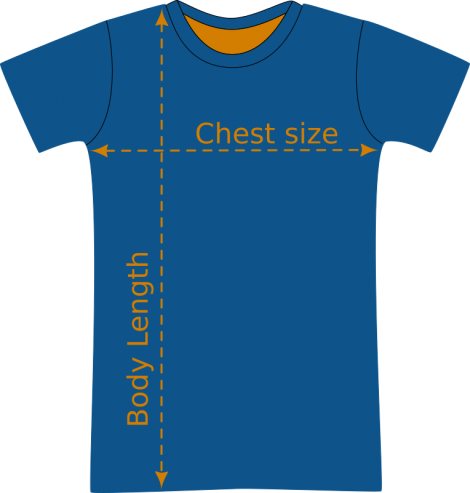 Sorry: all other size are sold out. 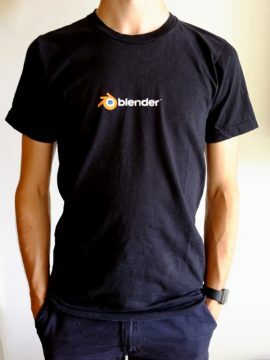 The Blender Store is operated by Blender Institute in Amsterdam, the Netherlands. 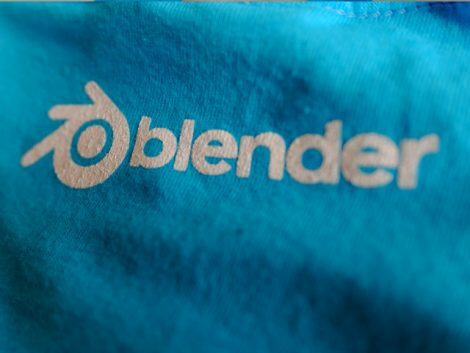 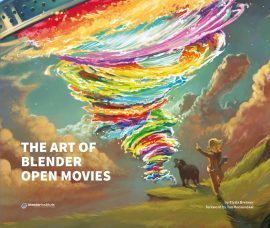 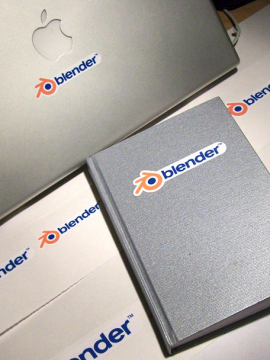 Revenues of the store are being used to support Blender projects – open movies and software development and organising the Blender Foundation duties. 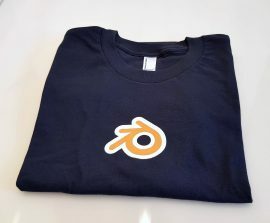 Terms and conditions: we guarantee 100% customer satisfaction. 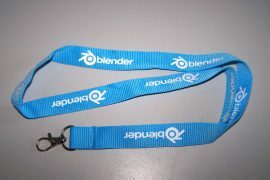 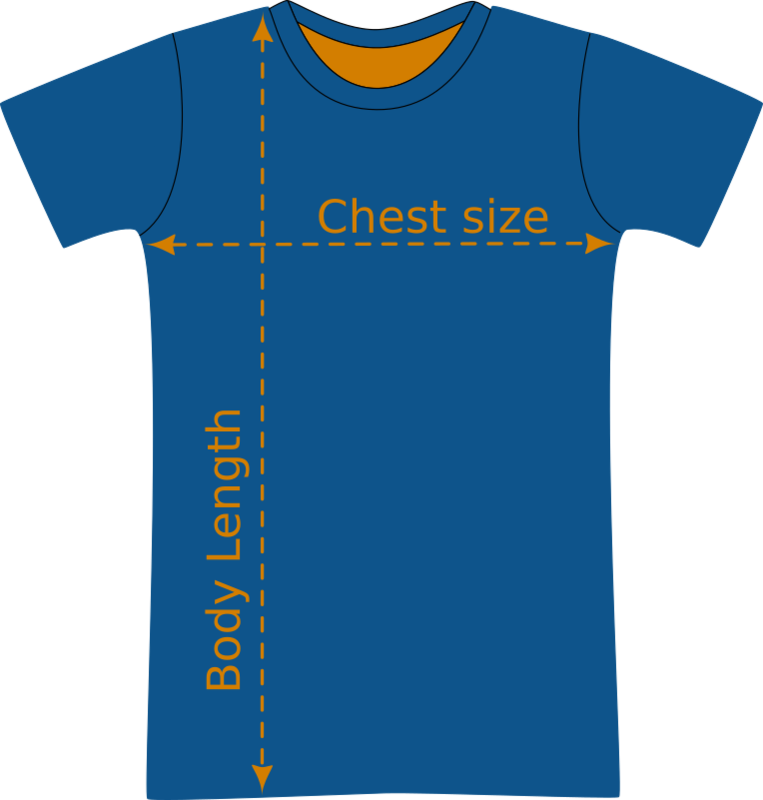 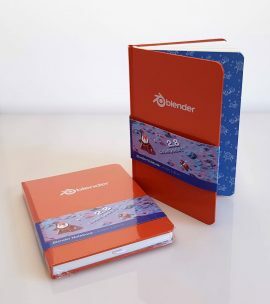 Contact us at shop at blender.org and we help you right away!